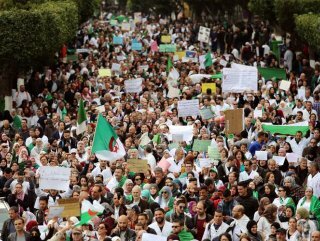 Tayeb Belaiz, head of Algeria’s Constitutional Council, has announced his resignation amid continued popular demonstrations demanding the departure of all government officials affiliated with former President Abdelaziz Bouteflika. “Belaiz has tendered his resignation to the head of state, Abdelkader Bensalah,” read a Tuesday statement issued by the Constitutional Council and carried by Algeria’s state-run news agency. The 82-year-old Bouteflika, who had ruled Algeria since 1999, stepped down early this month following weeks of popular protest against his rule. 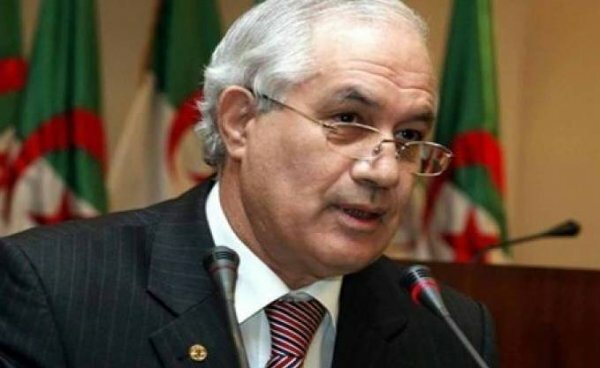 Parliamentary Speaker Abdelkader Bensalah is now serving as head of state for a 90-day “transitional period” to be overseen by the Algerian army. 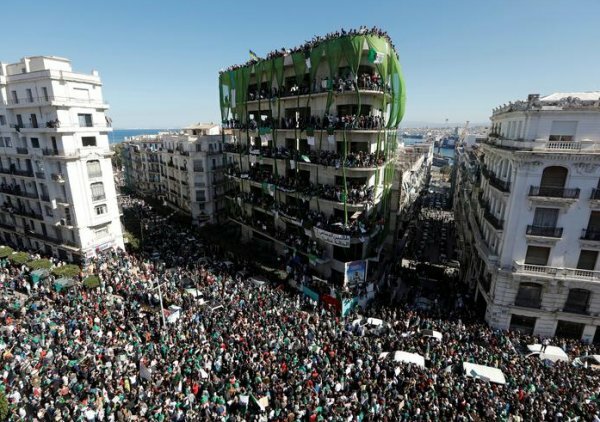 Last Friday, hundreds of thousands of people staged demonstrations across Algeria to demand the departure of all government officials affiliated with the Bouteflika regime including Belaiz. Friday’s demonstrations came three days after Bensalah was sworn in as interim president vowing to hold “free and transparent” elections before the end of the transitional phase.